South Salt Lake holds the distinction of being the proud home to two urban wineries. 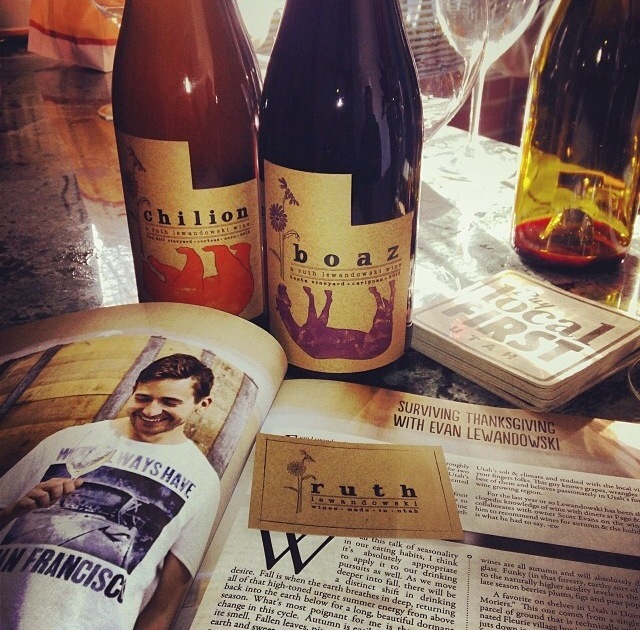 Ruth Lewandowski Wines and Kiler Grove Winegrowers each ferment, bottle and sell their wines from small tasting rooms that front larger production operations within the city’s boundaries. You’ll find wines from both wineries on wine lists at the finest restaurants throughout the state. But if you’d rather pick up their locally produced nectar of the gods and enjoy them at home, both of these hidden gems kindly offered their suggestions for Thanksgiving dinner pairings. Owner and winemaker Evan Lewandowski might be better known through his position as sommelier at Pago, and it’s his vast knowledge and superior taste that has lead him to create Ruth Lewandowski Wines. 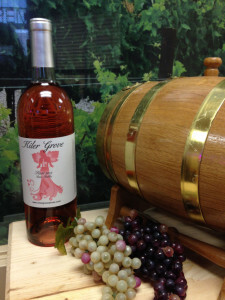 Nearby, at Kiler Grove Winegrowers, their 2013 rosé is flowing quickly out the door in preparation for Thanksgiving meals. The 2013 rosé is only available at the winery for $15.50 per bottle. The winery is open Wednesday through Saturday from noon to 6:30 p.m. This Thanksgiving, enjoy the fruits of South Salt Lake wineries’ labor with wines made and sold right here in the state of Utah. Previous articleCan Utah families prepare Thanksgiving dinner for 12 people for $50?